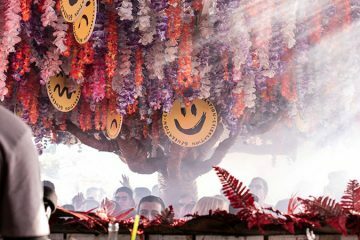 Do Not Sleep has once again proved it is one the best nights for fresh and edgy house and tech in all of Ibiza. While many nights are concerned with posing crowds, VIP service and over the top production, this one focusses on the music. 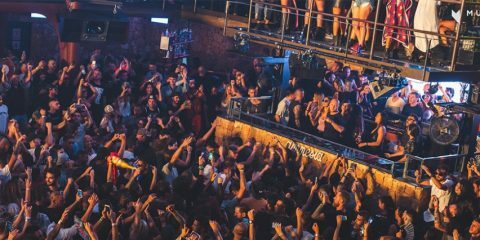 Each Tuesday night at Sankeys through the season, a close collection of ravers have gone hard all night long, with sweaty faces and endless dancing the order of the night. 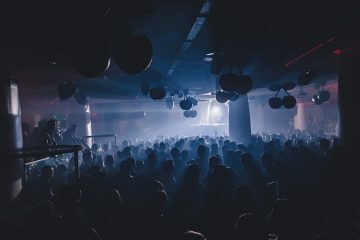 Sankeys is a great place for the party to have made home. It’s filled with dark rooms and flashing strobes and a killer sound system, and that’s all you need for a proper party. 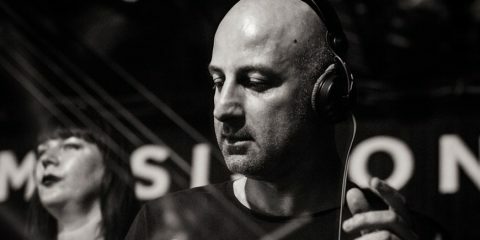 Of course, great bookings and on point residents help, and chief amongst those is Darius Syrossian, the notoriously outspoken but dedicated DJ and producer. 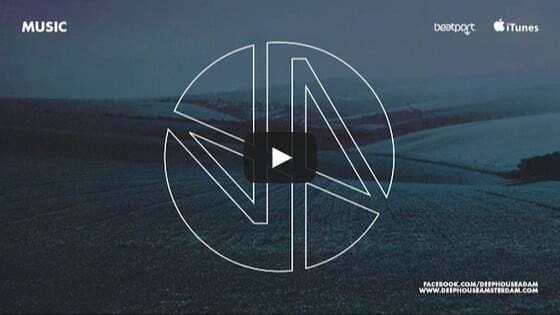 He has been joined in previous weeks by the likes of Skream, Nick Curly, Catz n Dogz, Rodriguez Jr., Solardo, Deetron and many more. Tonight though, Darius is joined in the basement by Detlef, Jamie Roy and Caleb Calloway who all serve up a slick mix of chunky tech, tribal feeling drums and taught rhythms. Dropping in some classic vocal tracks helps get the crowd truly amped up on on side, and the vibes could not be better in the room. There are people from the UK, Spain and Italy all getting down as one. The ceiling in here is nice and low, and the DJ booth is only just above the floor meaning that people feel nice and connected with the selector in front of them. The decor is kept to a minimum, which keeps the focus on the music. The Boutique room upstairs has a more uplifting house sound laid down from DJs like Cristano Da Silva and Andrea Perini, while Spectrum hosts Strictly Deep, a collective of DJs from Dublin who do indeed keep it deep, with warm basslines and rubbery drums all propping up the busy dance floor as some cool blue lights add a futuristic atmosphere. If it all gets too much you can always head out onto the terrace where people hang about and smoke before heading back inside to dance. Its dimly lit and graffiti makes it feel much more raw and real than many places in Ibiza. There are still four more parties to come this season so if you’re heading out to island you could do a lot worse than check out Do Not Sleep.